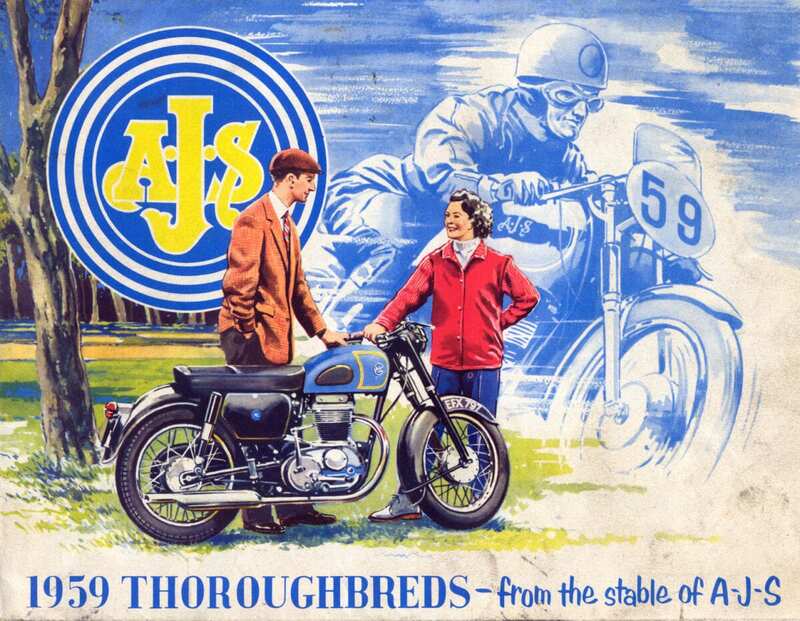 So it’s no wonder that the AMC lightweight singles, the G2 and G5 Matchless models and AJS Models 14 and 8, didn’t initially set the classic world on fire. 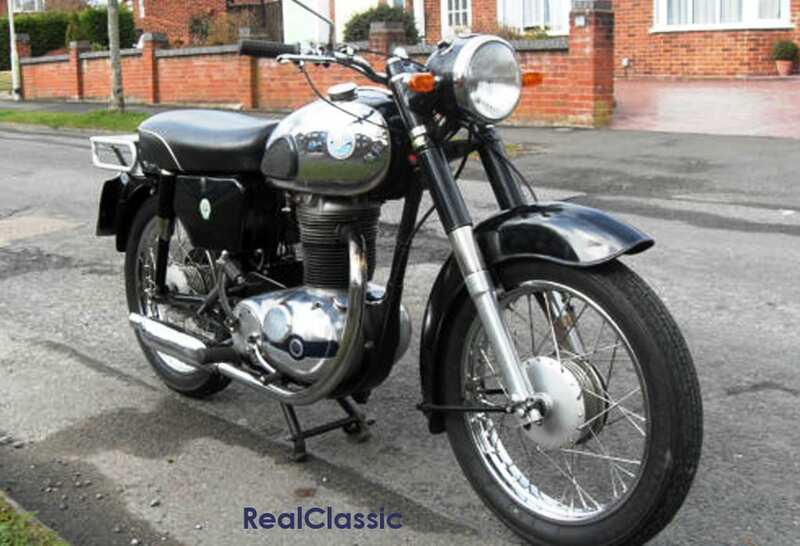 But life as a classic bike is a lot less demanding than being thrashed by a teenage tearaway. 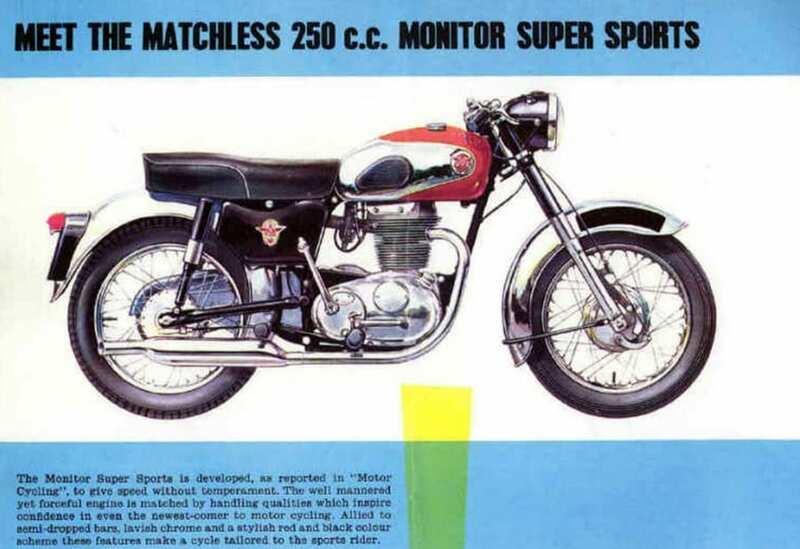 As with Norton lightweight twins, the AMC lightweight singles can be improved with modern electrics and sensible maintenance. As a result, they’ve been gaining something of a modest following of late. Hence prices have risen in recent years. Even so, their costs started from a low level and still sit in that convenient ‘matured ISA’ price niche. 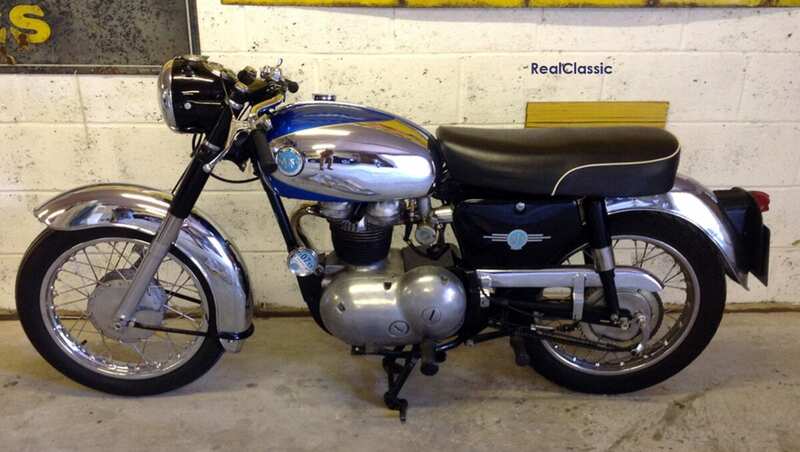 A 250 which needs work will go for under £1500 via online auction, while a ready to ride, well-fettled 350 with an MoT should set you back between £2500 and £3500 depending on whether you buy privately or from the trade. 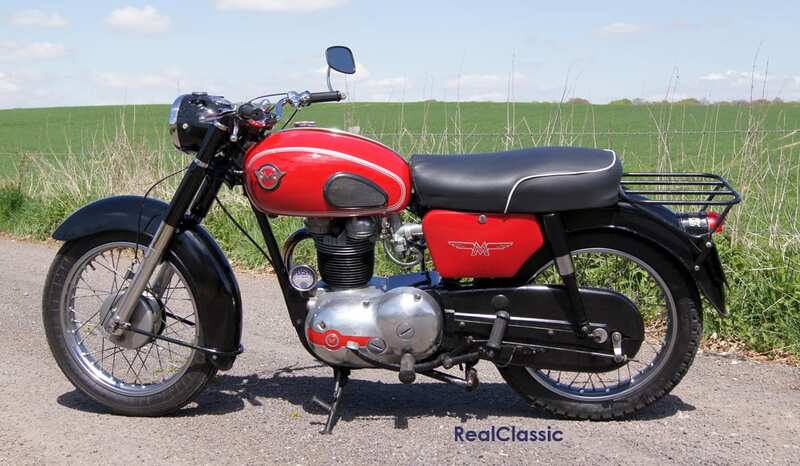 The small ads aren’t crammed with examples for sale, but if you keep looking for a couple of months then you should spot one in average condition for less than three grand. 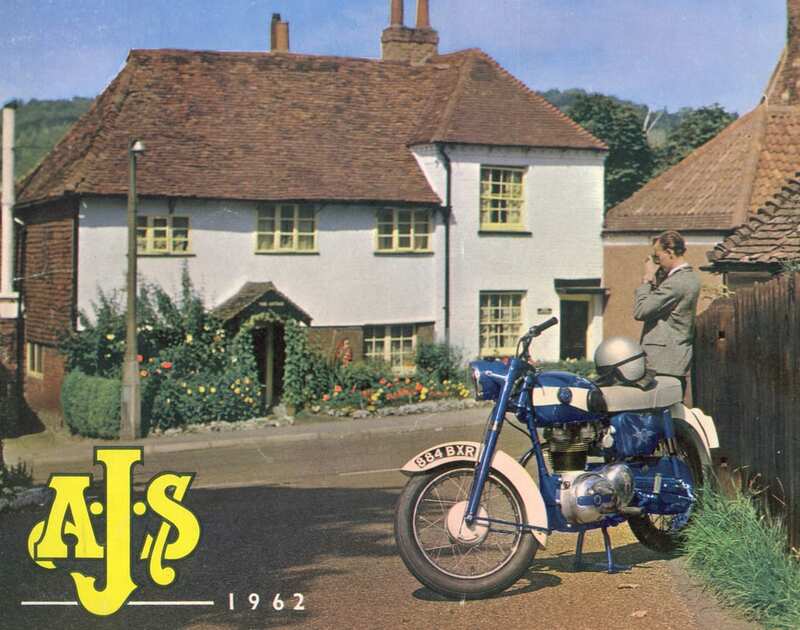 Very smart examples of the final AJS Model 14 CSR 250 fetch as much as earlier 350s, reflecting their sporty performance and the fact that the bike had been reasonably de-snagged by 1965. 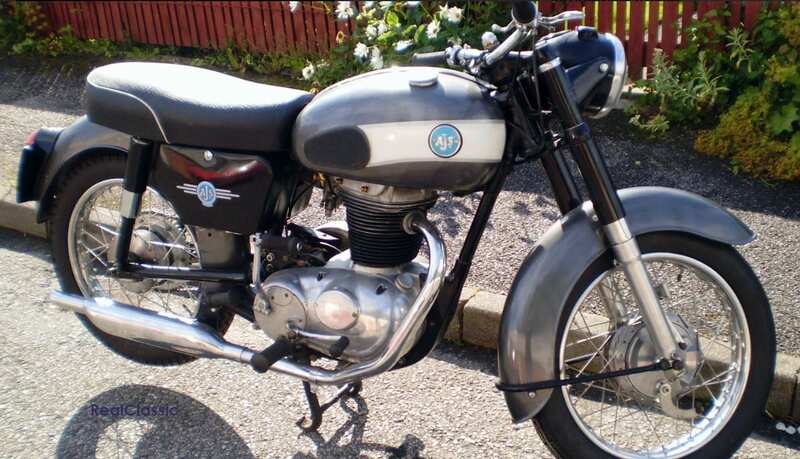 You might also spot an occasional 350 offered for sale at an extraordinary price, over £4000. It would need to be gold-plated to be worth that much. Still, god loves a trier. If you can wield a wrench and don’t mind taking a few risks then traditional auctions often turn up bargains. 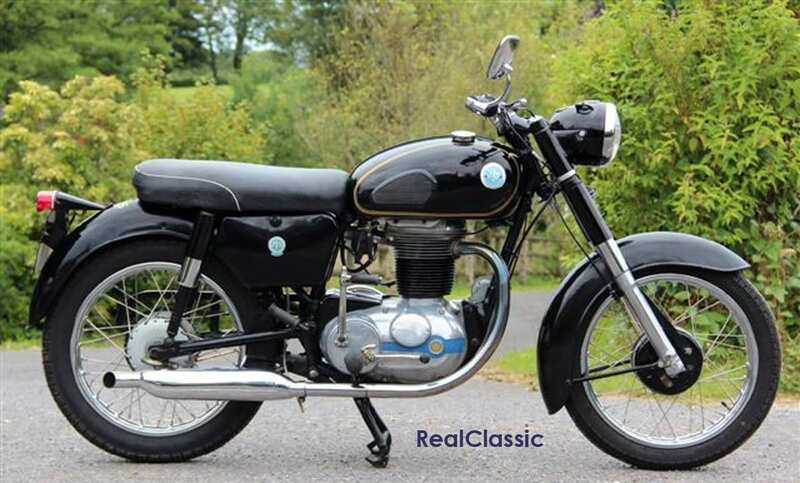 AMC lightweights often crop up among the early lots, and they attract very few bids from the upmarket buyers who waiting to spend their pension funds on a Manx, Goldie or Shadow. These lightweights do come with their own catalogue of compromises however, so it’s probably best to let you know the worst in advance. Like many learner and low-capacity machines they were subjected to hard use back in the day and will have been hacked around ever since. There are few people who’d consider spending £5000 on a top notch restoration of a G2, so many have been subjected to a lifetime of penny-pinching make-do and mend. Beware the bike which has been brutalised by the man who wields big hammers… it’s probably changed hands half a dozen times in the last decade. That’s because no one likes it and (unless you’re going to rebuild it from the ground up) you probably won’t like it either and it’ll cement any half-formed opinion about these bikes being suitable only for scrap. 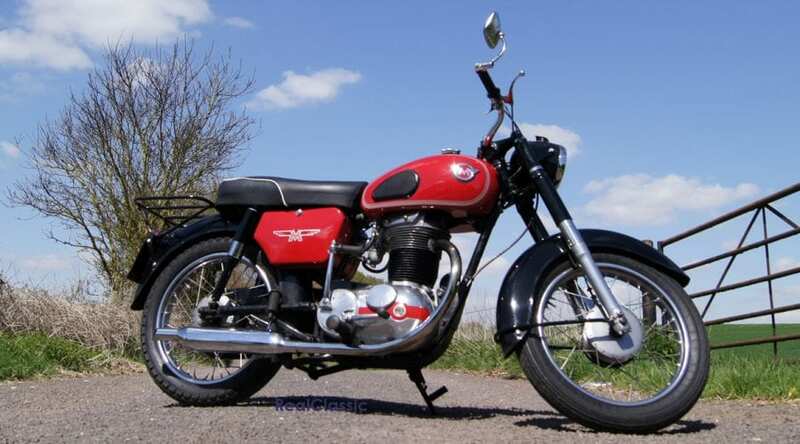 Look for one instead which has found long-term sanctuary with an enthusiast owner who has been happy to tinker with it and has a whole pile of spares to pass on, too. 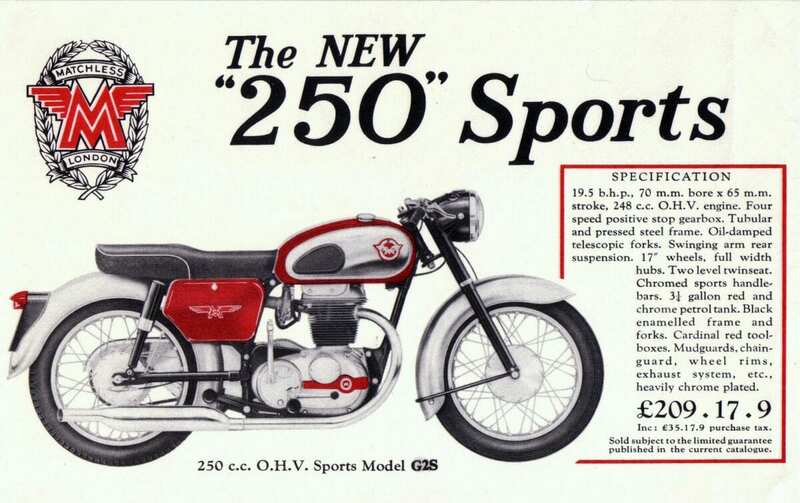 The very first 250s of 1958 suffered from big end failure but this was quickly remedied by the factory and you’d have to be the unluckiest person on the planet to fall foul of that flaw now (unless you travel everywhere at 80mph and never top up the oil, of course). 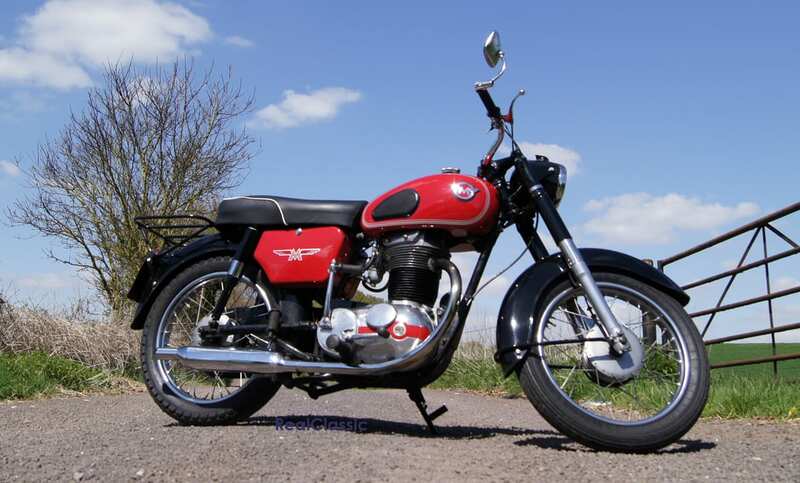 The wheels on standard 250s are 17-inchers so your tyre choice will be fairly restricted. The very long Girling shocks are now hard to find but the original items can be refurbished and re-filled. The oil tank is tucked away on the right-hand crankcase wall and hidden behind a shiny outer engine cover, so its scanty 2.5 pints of lube don’t benefit from much in the way of cool air flow. Overheating would be an issue if you regularly ride in hot weather (not in the UK then…) in urban traffic. 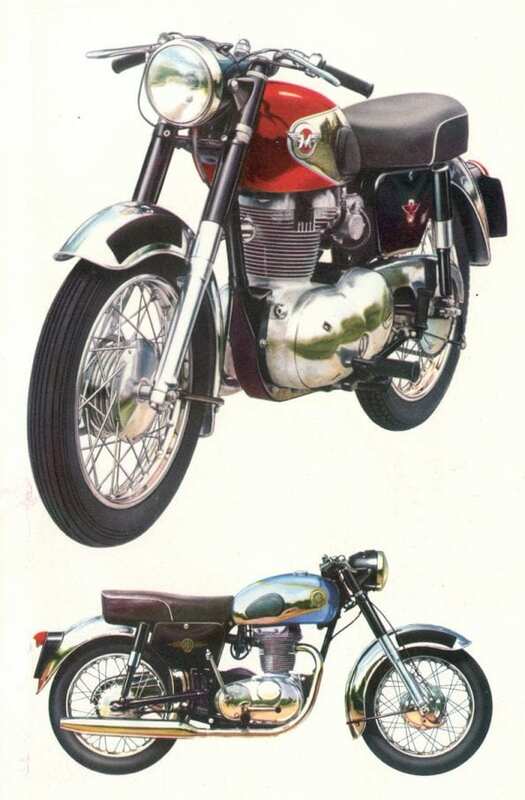 From the outside, the engine and gearbox appear to be one unit but they aren’t; it’s another shiny cover disguising the separate entities which makes these machines rather more tricky to work on and rather less neat and tidy than BSA-Triumphs unit construction alternatives. To adjust the primary chain you rotate the gearbox; interesting for folks of a technical bent, but this arrangement also means that the actual clusters sit rather high in the box and can be affected by lack of oil if the three-pint box isn’t kept topped up to combat the inevitable leak. Third gear (and the owner) will whine if they’ve been run dry. 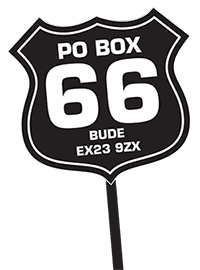 To fix these kind of problems you will inevitably need replacement components, and here we consulted Steven Surby of AMC Classic Spares again. 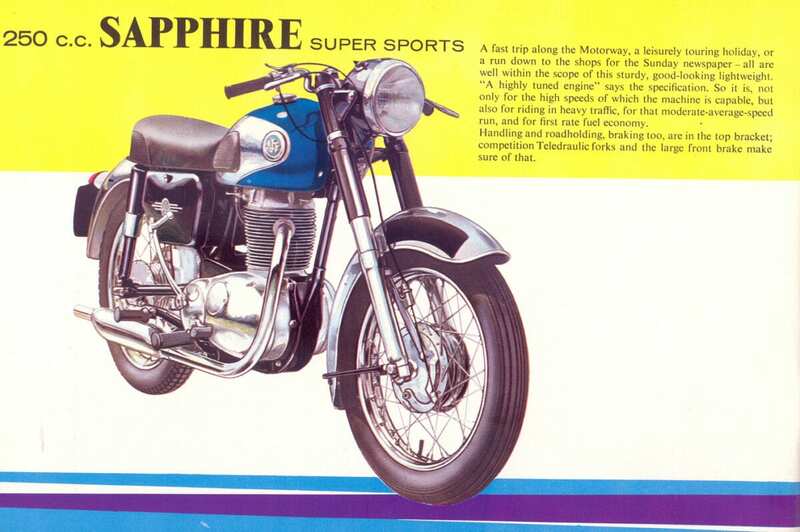 He initially sounded very positive; ‘they’re nice little bikes to ride…’ but then burst my balloon with; ‘but awful when it comes to parts. Although they all look pretty much the same, there were a multitude of changes with the different models, year after year. All of these changes are badly documented in the spares lists, which are poorly illustrated, so the part numbers are rendered meaningless. It is much harder to find good spares, especially tinware, than it is for older Heavyweight equivalents. 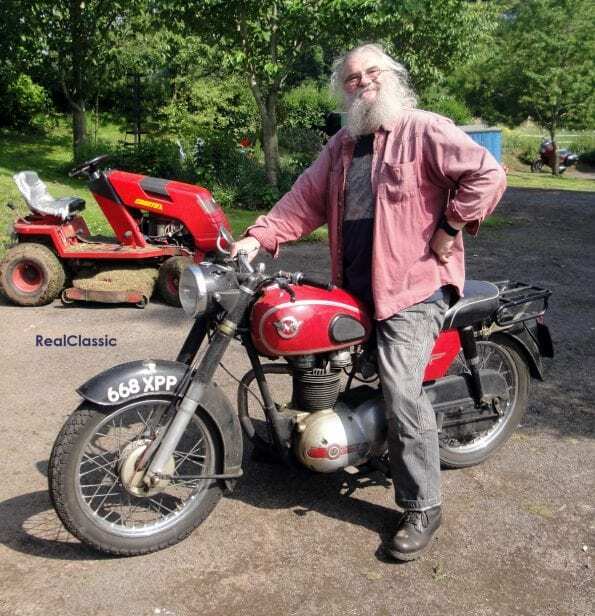 The AMC lightweights steer very well – the CSR is ‘exceptionally good’ says Chris Read — and offer a proper, big bike riding position. 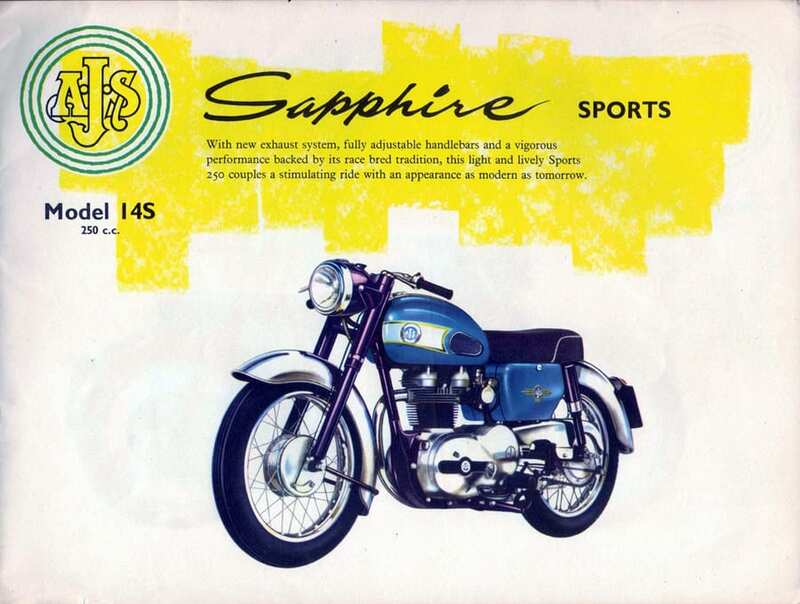 They combine the look, feel and acoustics of the archetypal Brit four-stroke single with the ease of use of a two-stroke tiddler. The CSR versions even got a full-width British Hub front brake which Chris Read describes as ‘altogether better’ than the earlier equipment. Plus – as I might have mentioned before – they’re extremely good value. Or at least they were extremely good value, until I started talking about it in public!